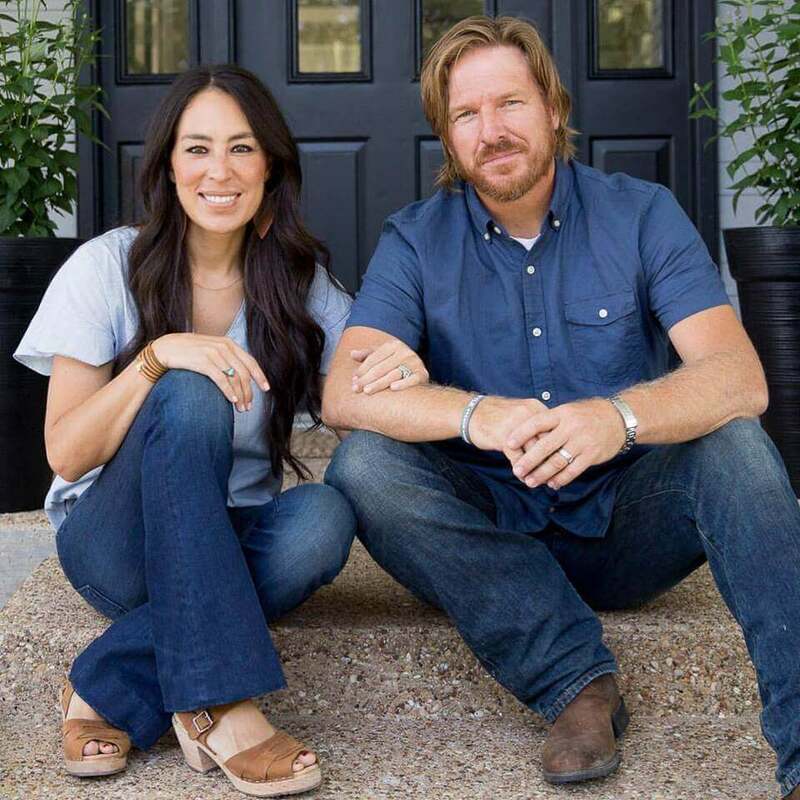 Chip and Joanna Gaines’ greatest accomplishment isn’t five seasons of the highest-rated HGTV show in network history, a New York Times bestselling book, a quarterly magazine, a paint, wallpaper, rug and furniture line, a bakery, and successful retail shops. Their highest accomplishment is modeling for the rest of us what really matters when their kids were feeling the pain of Mom and Dad being way too busy. The kids would ask, “Mom and Dad, do you guys have to film again today? When is this going to be over?” Chip recalls. 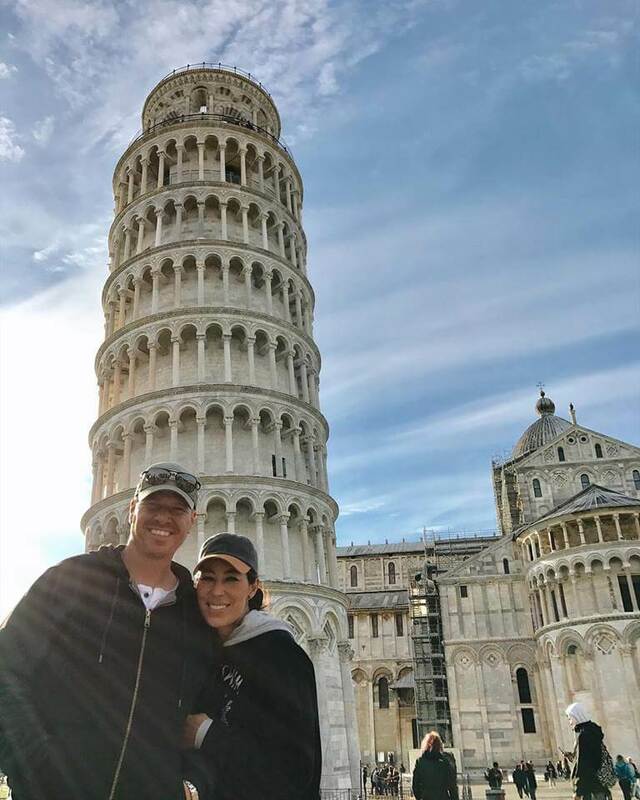 So Chip and Joanna are teaching us important lessons about marriage and family as they walk away from their HGTV show for the sake of their family. We have so much to learn from the Gaineses — and not just about great design and shiplap. 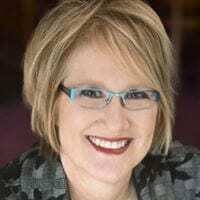 In every big life and career transition, Joanna says that she has made time to be in God’s Word. 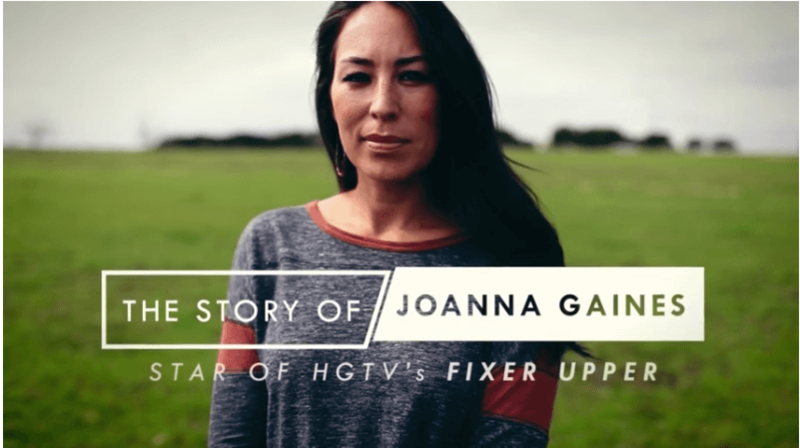 Joanna shares in this video how God challenged her to trust Him with her dreams. “Our family has made a commitment to put Christ first, a lifestyle our parents modeled for us very well. They showed us how to keep our marriage and family centered around God,” Chip said. 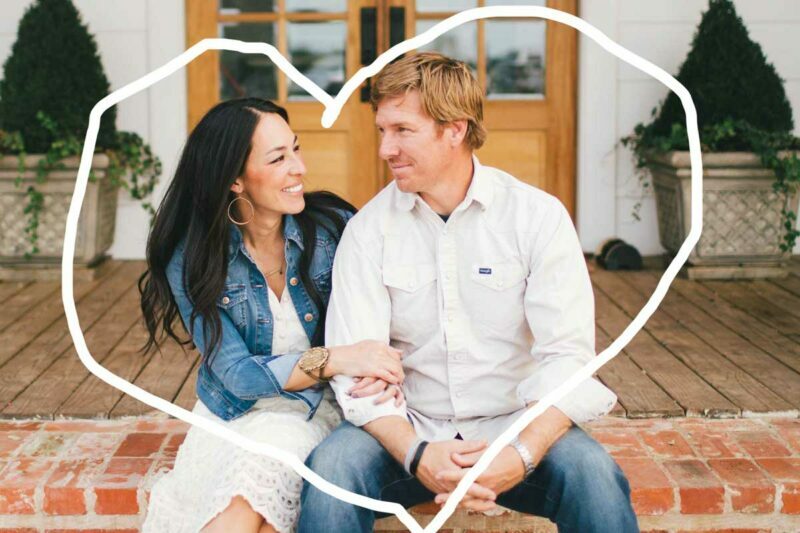 Chip and Joanna Gaines’ love story has won over the hearts of America. This Christ-centered couple is on fire for each other and even more on fire for God. They’re a much-needed light in a media world centered on sin and self. 3. Work on your marriage. In an interview with People magazine, the Gaineses opened up about the long road of hard work and faith that led them to where they are today. 4. Balance life so your family is the winner. When Chip and Joanna decided to make this season their last, rumors swirled. 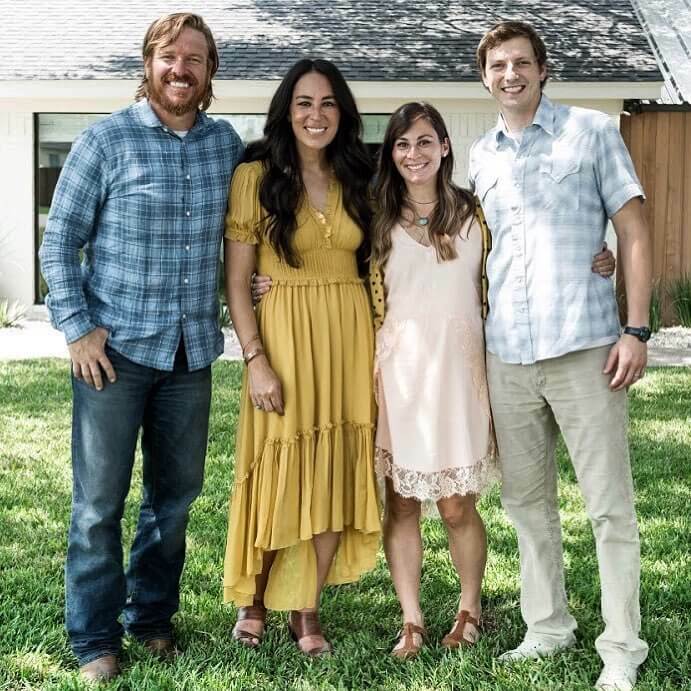 But it was very simple; the Gaines’ family needed more time with Mom and Dad. 5. Divorce is NEVER an option. Of course, one of those rumors was that Chip and Joanna were getting a divorce. 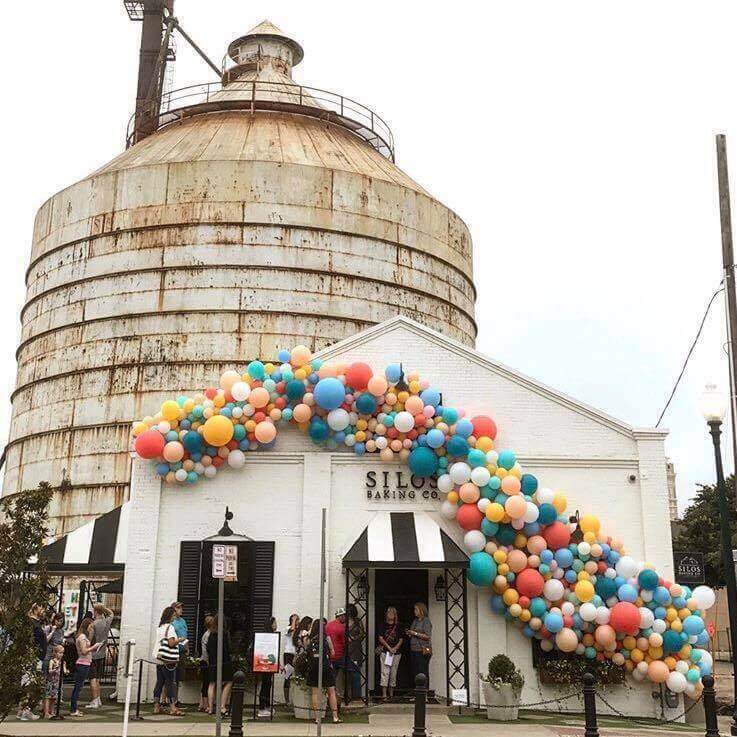 But Chip shut that rumor down in his classic Chip Gaines style! Using the hashtag #LoveOfMyLife, Chip made sure to set the record straight that divorce is not an option for these creatives. 6. Put marriage before parenting. 7. Learn about God from one another. In their inspirational I Am Second video, Chip and Joanna share how they’ve seen Jesus in one another and how that has challenged them to grow. Chip and Joanna have modeled well for their children that differences are okay — and to even celebrate those differences. When controversy swirled around the Gainses, it was Chip who spoke words of wisdom about what matters most is to love people. 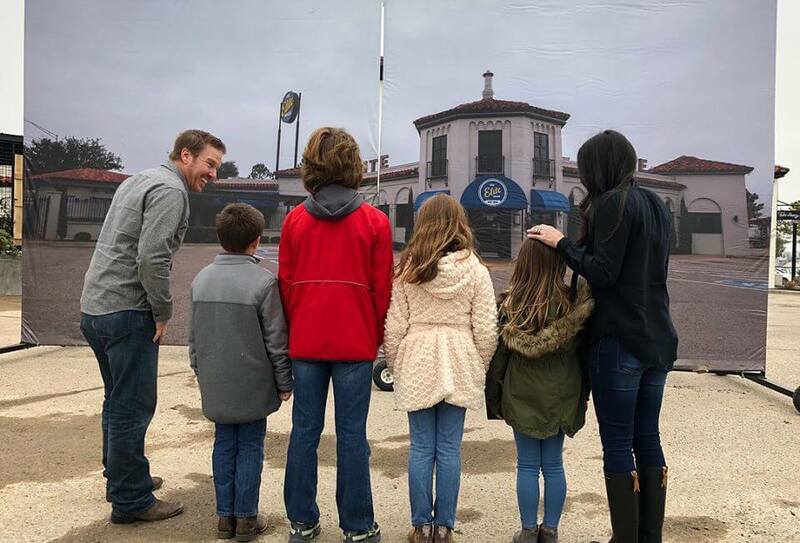 Since social media can sometimes be toxic (and it’s sometimes toxic about Chip and Joanna), it’s nice to see a family that is showing their kids — and us — the way to communicate civilly. 11. Step back for the sake of your family…and trust God. So we’ve gotta ask: Chip and Joanna, are you ready to see your new life?